Back with another informative video, Kim Dao shares her favorite skin care products from Japan. All these brands have been ranked numerous times in well-known ranking sites and can be found in drug stores across Japan. Whether it is from wrinkles to face wash, Kim Dao has recommendations for a variety of beauty products that can help you look your best. With a focus on the wrinkles around the mouth and eyes, this face mask is packed with vitamins to help moisturize and plump the skin for a more youthful look. At an affordable price of 698, it is no surprise that this face mask has quickly become popular among domestic and foreign shoppers. Ranking in the top ten for face washes since 2009, this product comes in two packages: small and big. The smaller package is for 15 uses while the bigger package is for about 32 uses. Without the use of artificial scents or colors, this face wash aims to clean and minimize pores, while protecting the skin's moisture. 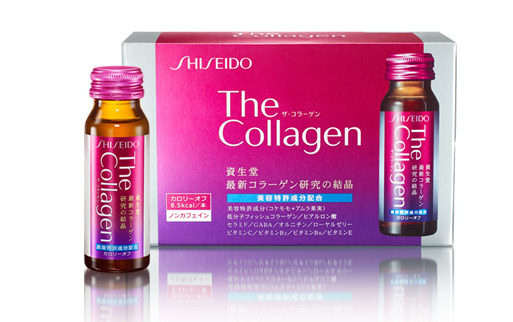 As one of their most popular lines, Shiseido's "The Collagen" also offers their products in tablet and powder form. Said to focus on wrinkles and brightening of the skin, collagen is one of the most popular ingredients a lot of Japanese look for in their skin products. 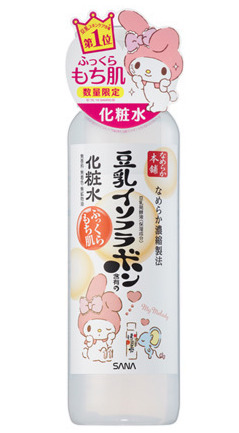 The drink is advertised as having 12 different types of beauty-supporting ingredients, and at just 200 yen per bottle, it's an incredible deal! Offering bottle sizes ranging from SS (very small) to LL (very large), this popular makeup remover has been winning awards since 2000. Though the cleansing oil is known to be soft on the skin, it is hard on makeup and is said to take off even the most difficult makeup products. 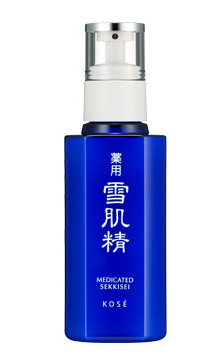 The smallest bottle is offered at around 777 yen and is a great addition to any beauty routine. With the base ingredient charcoal, a beauty ingredient often associated with brightening the skin, this soap bar can be used for the face and body. 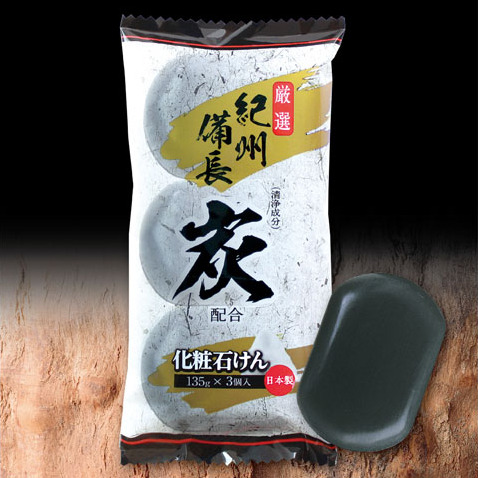 The charcoal bar soap is popular domestically and internationally for its affordable price and because one package comes with three soap bars that last a long time. 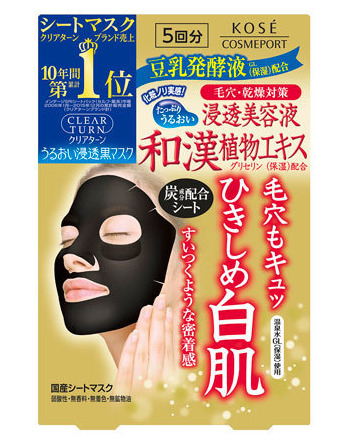 With the use of Japanese herbs and charcoal, this face mask promises to give you bright, fresh skin. Kose's Clearturn series has been popular for many years in Japan, often ranking in No.1. 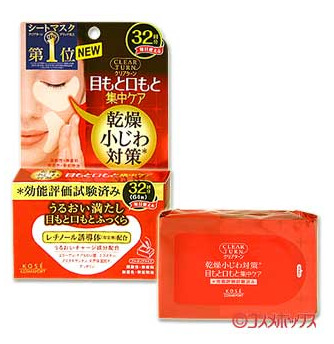 Apart from bright skin, the mask also promises to minimize pores and moisturize the skin. This popular and affordable face mask comes in different sizes and colors. The pink one is the moisture balance type and includes beauty ingredients like Hyaluronic acid and other well-known ingredients to leave the skin moisturized. The brand has many different masks for a wide range of customers and offers affordable face masks, as well as higher priced "premium" face masks that often include more ingredients. 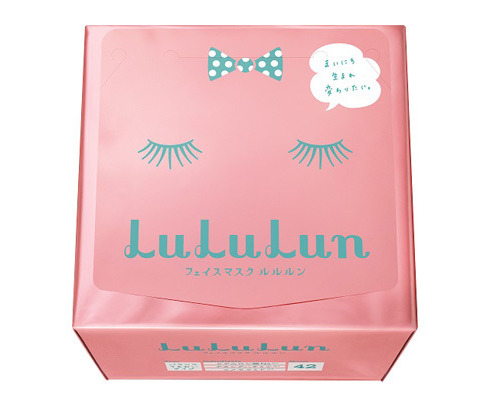 Usually priced for around 2,500 to 5000 yen, this popular emulsion also comes in a travel size, so customers can take it on the go or just test the product. This emulsion focuses on evening out the complexion while also brightening and moisturizing. Focused on moisturizing the skin, this toner uses soy milk along with other beauty ingredients. The toner comes in three versions: original, moisturizing, and extra moisturizing. All three are said to be easy on the skin and become more concentrated and potent with the different versions. While protecting the skin's natural moisture, this face wash cleans deep into the pores to dissolve impurities, even removing makeup. 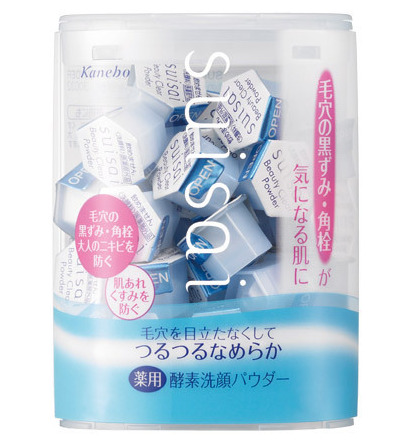 A very popular and affordable face wash for many years, Shiseido recently updated and changed the packaging to a slightly more modern look. A lot of these products have been popular for many years, and will probably be popular for more years to come. So, even if you won't be in Japan anytime soon, these products will most likely be available for the next few years. You can find most, if not all, of these products in popular chain stores like Tokyu Hands, Matsumoto Kiyoshi, Loft and many others. You can actually hit all three of these stores (Tokyu Hands, Matsumoto Kiyoshi AND Loft) in Shibuya Station's Hachiko exit!